Trainer Stuart Kendrick has a suggestion for racing officials as he plots the open company debut of honest mare Hingus Rose at Doomben. Doomben has been soaked by about 150mm of rain in the past week but officials are hopeful that clearing weather will see racing there on Saturday. Kendrick has every reason to believe Hingus Rose will be more than competitive in the Madison Cleaning Services Handicap (1350m). Hingus Rose has started on wet tracks nine times for four wins and three minor placings with her only major defeats in rain-affected going coming in top three-year-old company. Kendrick is like all southeast Queensland trainers and desperate for racing as he entered 29 horses over the next week. He is also wondering why the Sunshine Coast’s all-weather track can’t be upgraded to again handle full race meetings. The track was used for race meetings until deemed unsuitable for the past few years. 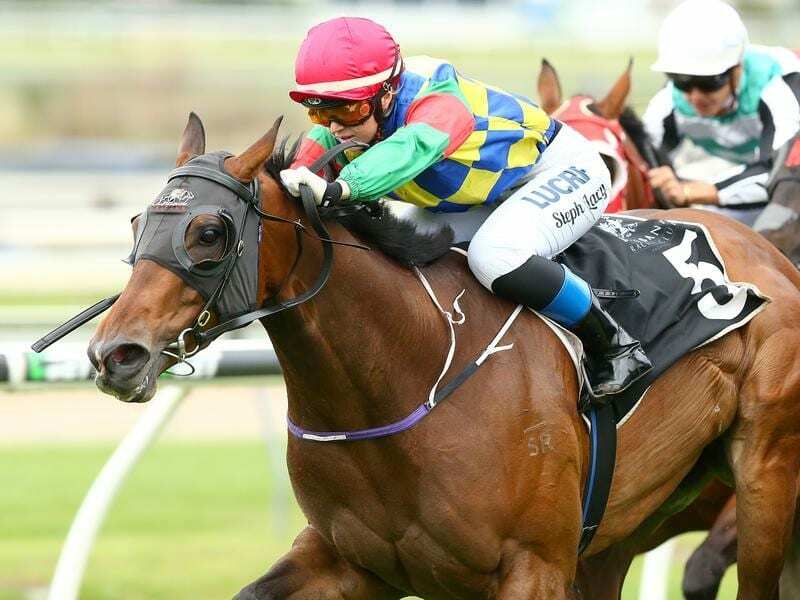 Kendrick, who has won the past five Corbould Park premierships, believes it would be money well spent to put in a polytrack at Caloundra. “They work a treat in the south and we already have the basis for one here,” he said. Hingus Rose won her last start at Doomben when she outslogged a handy restricted-class field on a heavy track two weeks ago. Kendrick said Hingus Rose was a good dry track performer but did excel in the wet which brought Saturday’s field back to her. “She won her first start at Doomben in a two-year-old which was run on a wet track,” he said. Hingus Rose has drawn an inside gate and Kendrick has engaged 3kg apprentice Stephanie Lacey to bring the mare in on 51kg.